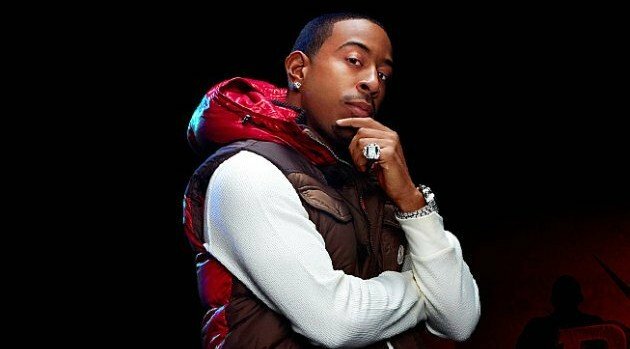 Island Def JamLudacris has released the art work for his long-awaited album Ludaversal. The rapper, who is expecting a baby with his wife Eudoxie, posted the image via Instagram, which shows the juxtaposition of his first car — the 1993 Acura he still drives — and his private jet. “Simple yet Complex. This Pic artistically describes everything about me,” Luda wrote in the caption. Fans can expect his upcoming album to land in stores on March 31 via Disturbing Tha Peace/Def Jam Recordings. In the meantime, the rapper is expected to release a video for his newest single, “Good Lovin” featuring Miguel, lifted from his Burning Bridges EP, available now. Simple yet Complex. This Pic artistically describes everything about me.